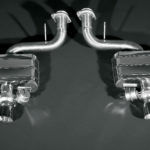 Nothing says Italian glory quite like the Ferrari, and the 599 admirably measures up to the finest exotic cars ever manufactured. 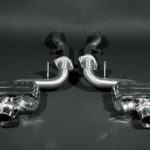 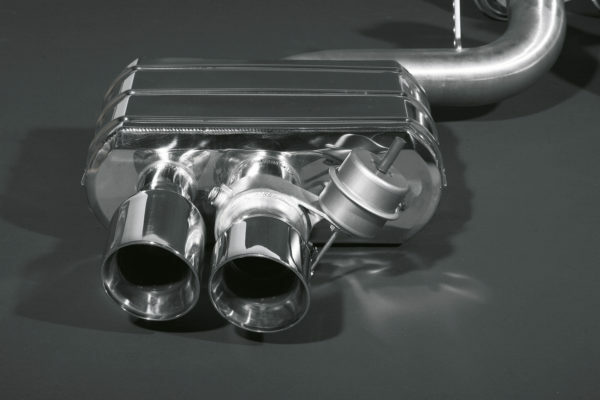 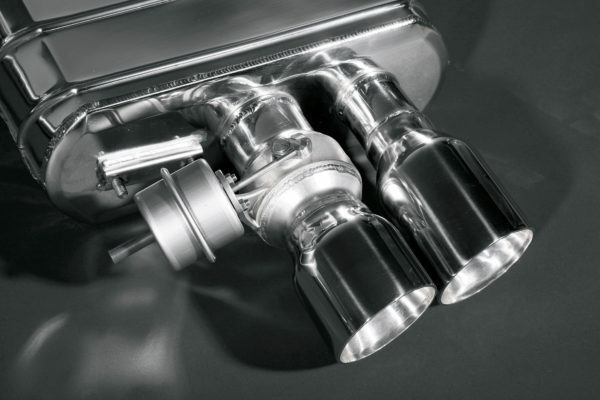 Up your owner’s pride with a Ferrari 599 custom exhaust system for goose bump-inducing acceleration and superior performance.The system includes two valve controlled mufflers and two secondary cat delete pipes. 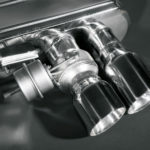 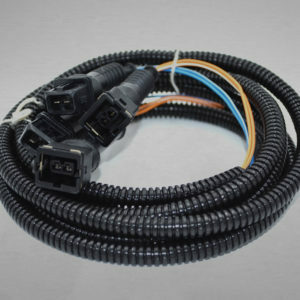 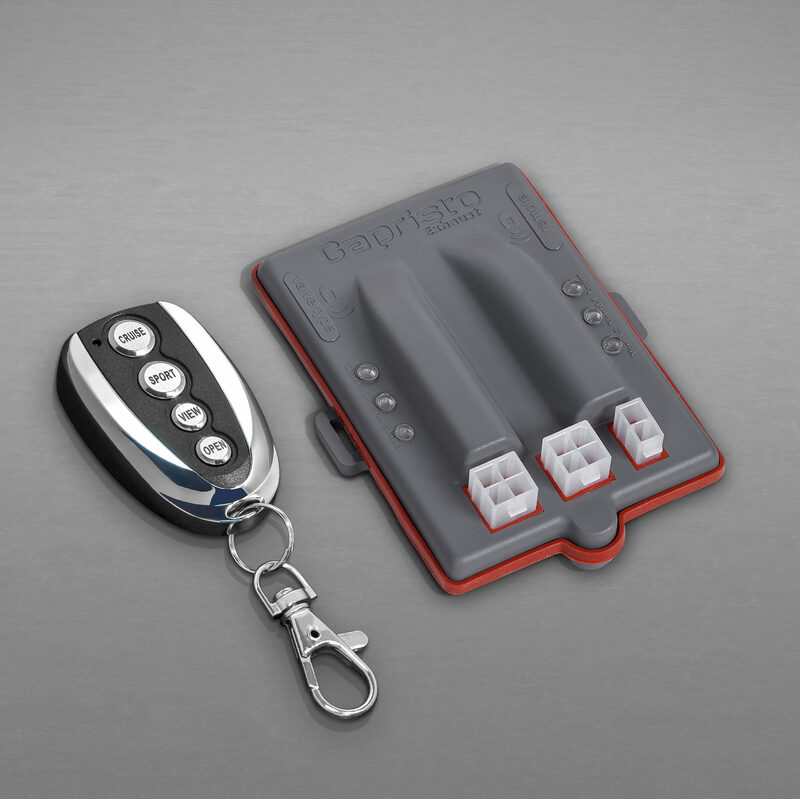 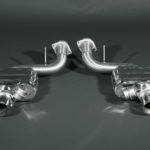 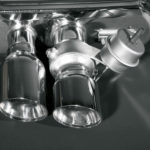 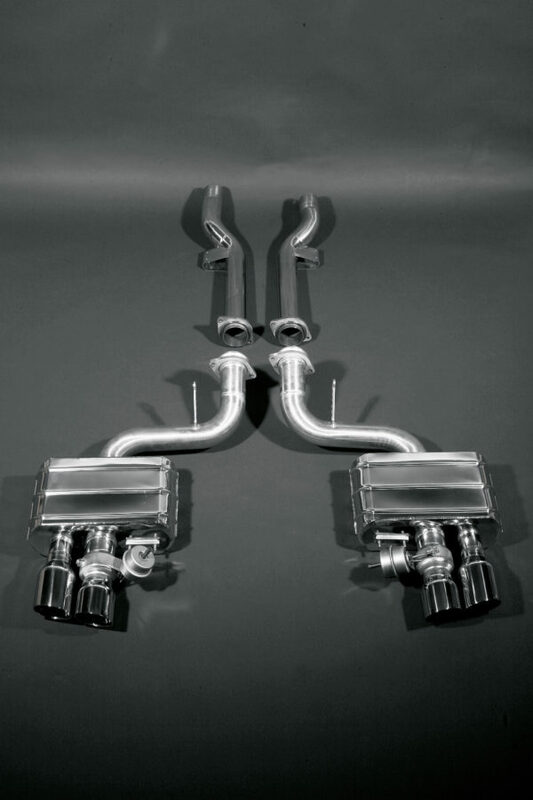 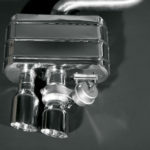 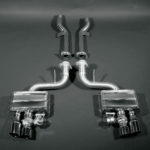 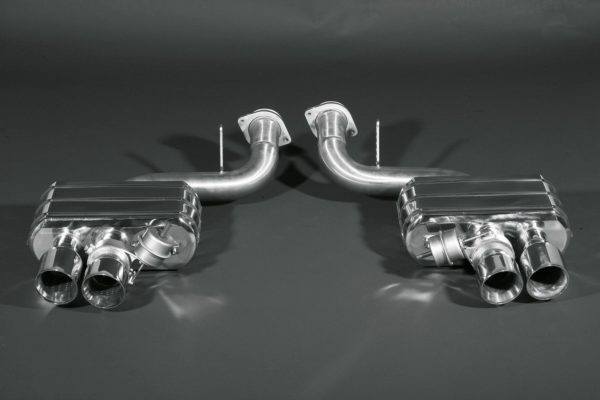 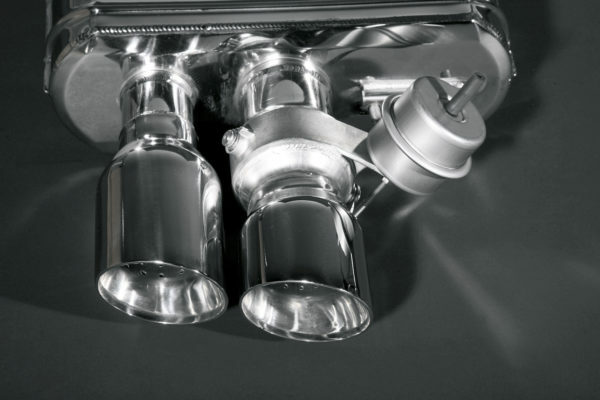 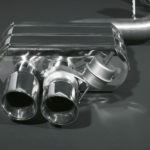 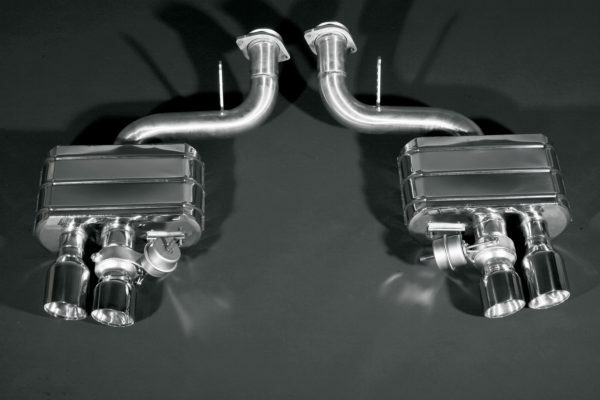 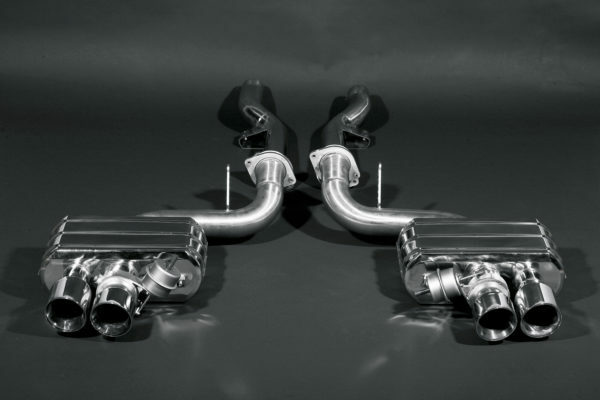 The cat delete pipes replace the second catalysts of the OEM system. 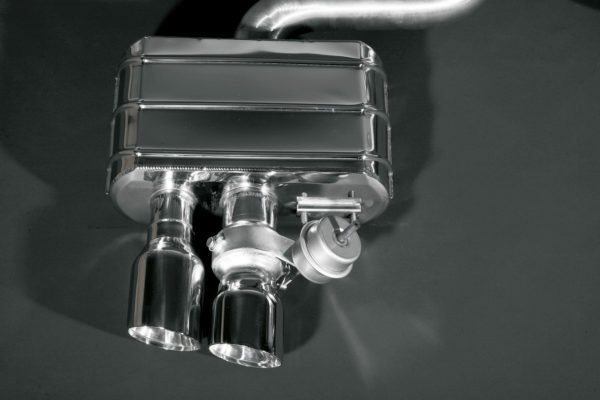 Due to the more efficient flow of the exhaust system an increase of 34 hpwas measured on the dyno meter .